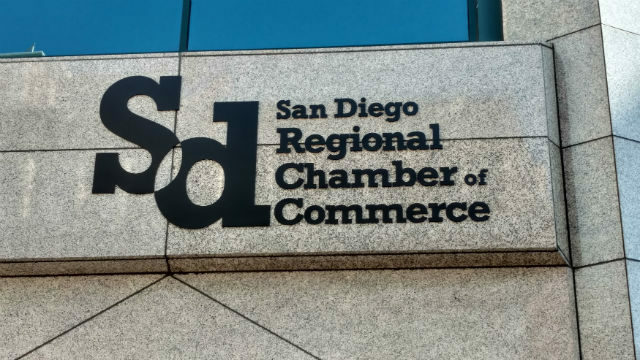 The San Diego business community remains “comfortably optimistic” in the latest survey of local economic conditions by the San Diego Regional Chamber of Commerce. All four components of the chamber’s Business Outlook Index—expectations about hiring, hours offered to workers, revenue, and business conditions—were holding steady in February compared to the previous three months. The survey also asked businesses about their hiring of independent contractors and freelancers in the wake of a California Supreme Court ruling that could upend such flexible employment. Among companies employing these non-staff workers, 72 percent said they are extremely or very important to their firm’s success. The latest survey was fielded Feb. 12 – 27 by Competitive Edge Research & Communication using responses from 202 randomly-selected members of the San Diego, East County, Alpine, Escondido, Lakeside, Vista, Santee, Encinitas, National City, and Coronado chambers of commerce.